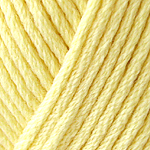 Berroco Comfort® is Berroco’s “new and improved” classic American worsted weight yarn. Comfort is available in an exquisite range of solids, heathers and print shades. over dry. Do not iron.